The professionals at Lockness Locksmiths know that security is highly important to business owners. Not only limited to improving the protection of residential properties, Melbournians in Blackburn, Canterbury, Doncaster, Glen Waverley, Hawthorn, Nunawading, and elsewhere in the metro area can rely on us for a personalised and affordable range of solutions. At Lockness Locksmiths it is our dedication to locksmithing that ensures that our customers gain from our use of exceptional methods and techniques. Our highly-durable and modern security installations have been hand-selected by our knowledgeable team for quality. 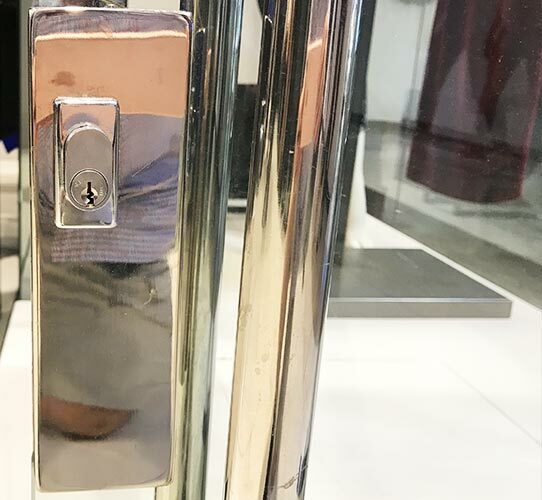 For a complete locksmith experience our capable and fully-qualified team can install locks, shutters, and pull-across security screens suited for your specific dimensions. Whether you are after master keys, electrical security systems, or safes to protect sensitive documents we can do it all for an affordable price that does not break your budget. Upgrade your businesses security today by trusting the team at Lockness Locksmiths. To discuss your needs and requirements with us Balwyn, Box Hill, Camberwell, Kew, Surrey Hills, and other Melbournians are encouraged to call a member of our friendly team today. Proudly offering a dedicated 24-hour service across Melbourne, you can trust us to promptly come to you to complete emergency locksmithing based on your needs. © Copyright 2019 Lockness Locksmiths. All Rights Reserved.